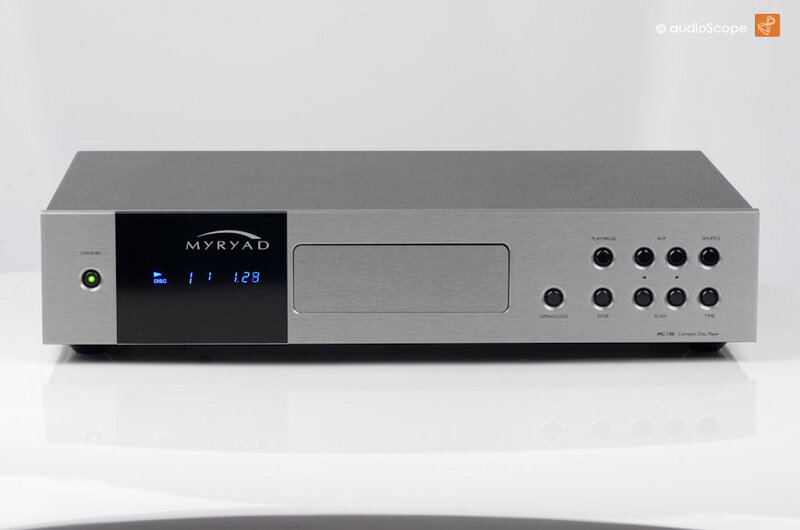 Myryad MC-100 High End CD-Player for sale. 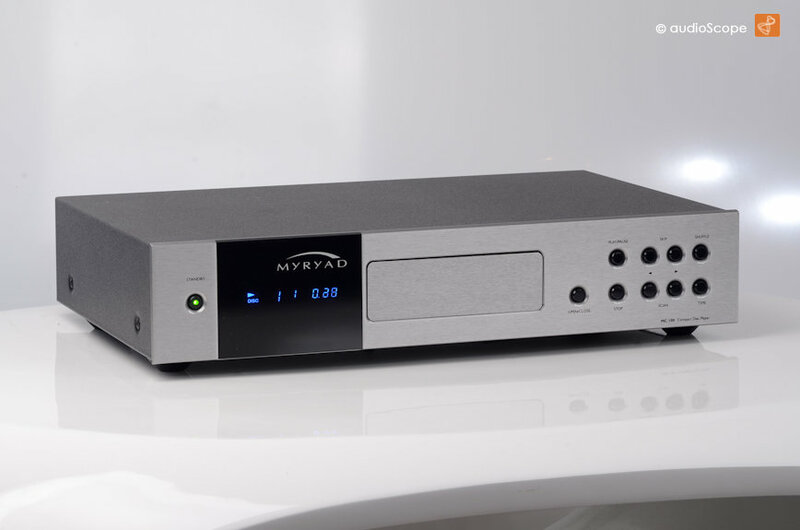 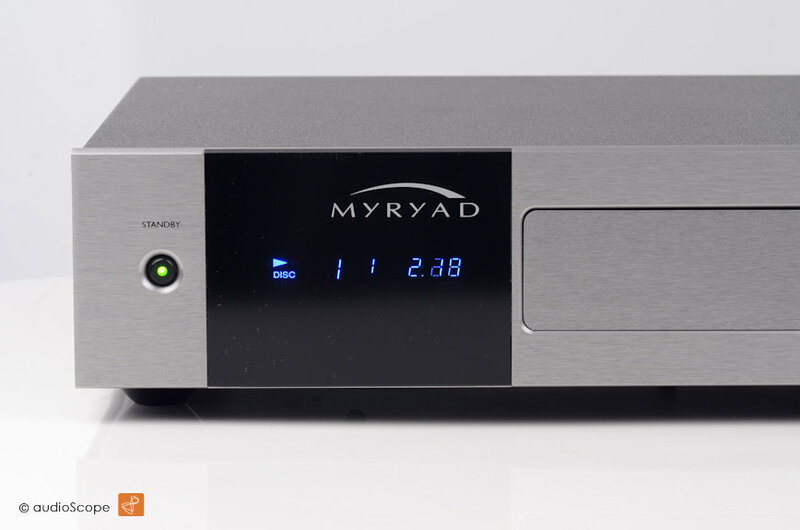 Myryad MC-100 High End CD-Player High End Integrated Amp in mint condition. 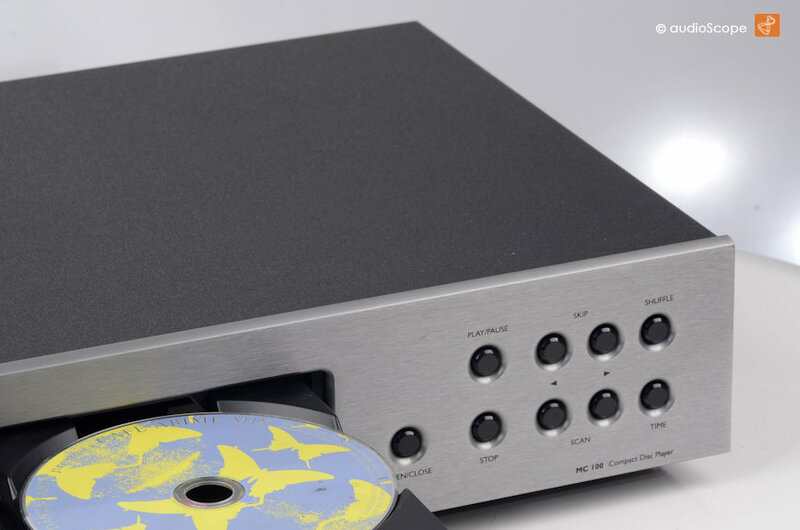 The unit is good as ne and comes from the first non smoking owner. 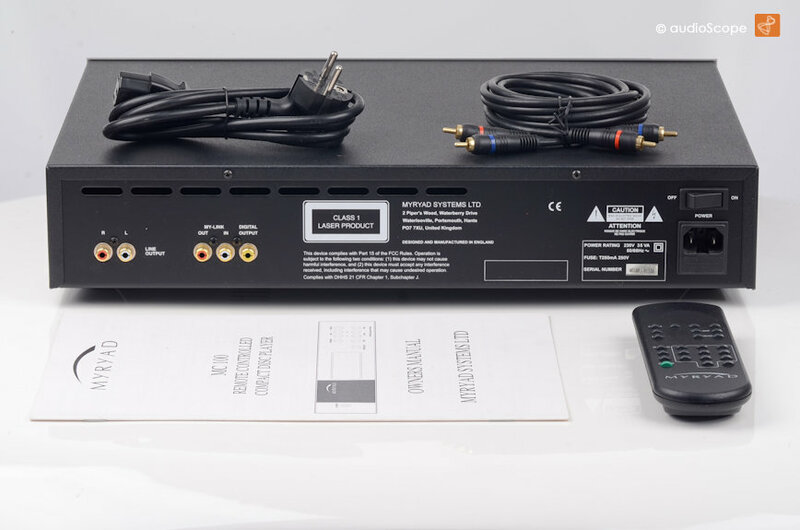 It will be delivered with its original owners manual and the remote control.